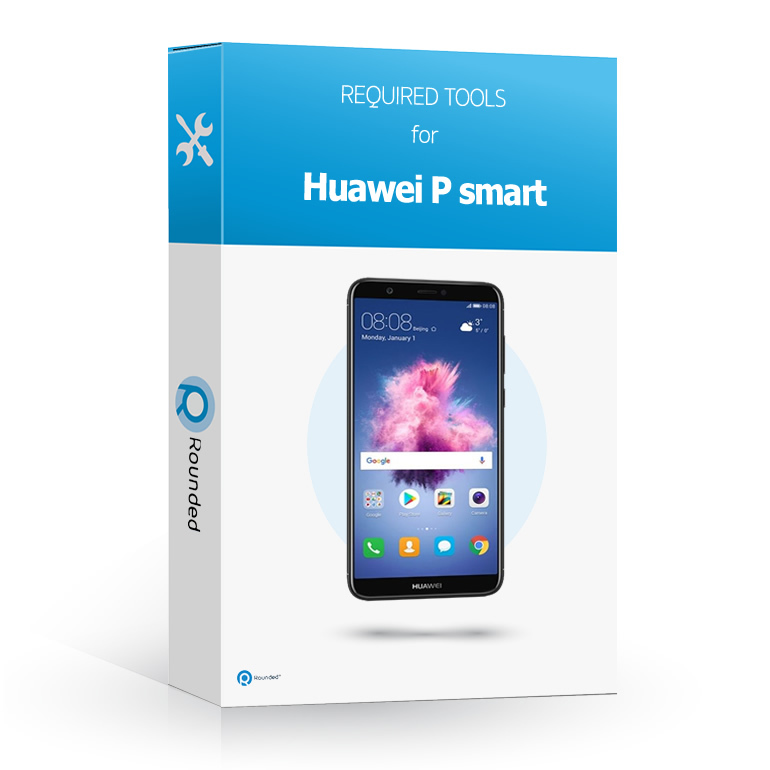 Looking for the required tools to disassemble or repair your Huawei P smart (FIG-L31)? Rounded offers you the complete toolbox for safely disassembling your P smart (FIG-L31). 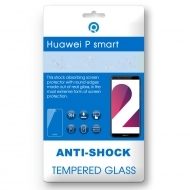 Repairing your own hardware is very easy with the special Rounded toolbox for the P smart (FIG-L31). All the basic needs are in the box, like a adhesive sticker layer (for assembling digitizer and lcd modules) and all the required openings tools. 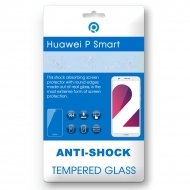 With these profesional tools you can open the phone without scratch or damage the cover and print layers. 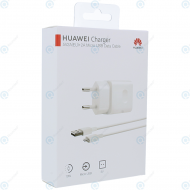 Question or inquiry for Huawei P smart (FIG-L31) Toolbox?